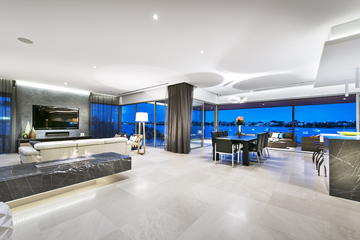 Searching for a Sydney Electrician? 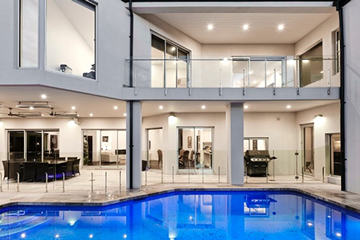 All of our highly qualified electricians Sydney are experts in the field and can do any electrical work you need done. 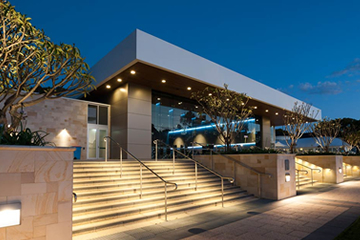 Our team specialise in after hours emergency electrical services in Sydney, including small residential premises, high rise buildings, up to large commercial business facilities. 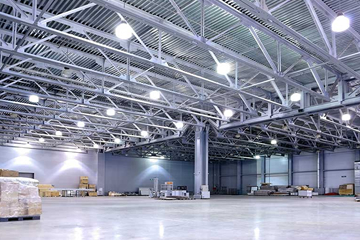 Our commercial electricians are an experienced team of professional, master electricians who are available 24/7 for the all commercial clients. A&Z Electrical and Communications Sydney provides Fast service, Free quotes, and Fully Licensed & Insured Electrical Services to customers at very competitive rates. A & Z Electrical and Communication Services in Sydney are specialists in preventative electrical maintenance, emergency breakdowns and all electrical services. 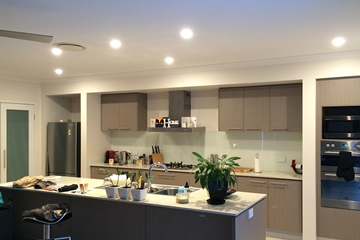 A & Z Electrical are the preferred service and installation electrical contractor in Sydney. 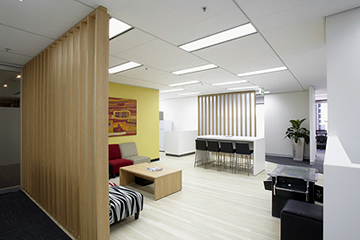 Our commercial electricians in Sydney have experience with any type of electrical project you can imagine. We have many years experience both installing and maintaining electrical works for small businesses through to industrial organisations. Are designed to prevent injury or death by monitoring the flow of electricity through a circuit. 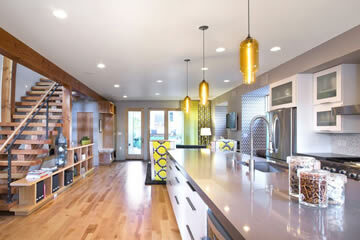 A clever lighting design is about much more than just lighting your home or business. 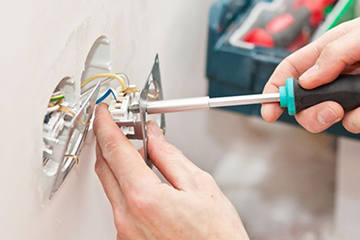 24 hour emergency electricians who are only a phone call away. Have you been coping with nagging electrical issues for too long? Need an Electrician in Sydney you can count on? 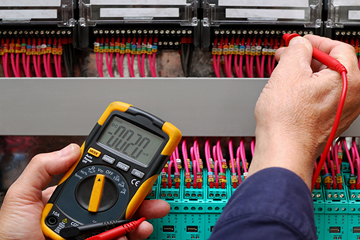 Delivering the Full Range of Electrical Services – Installations, Maintenance & Breakdown Service. 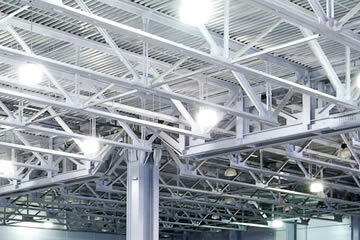 Sydney Electrical Specialists - Industrial Electricians, Commercial Electricians, Domestic Electricians - we cover all sectors. 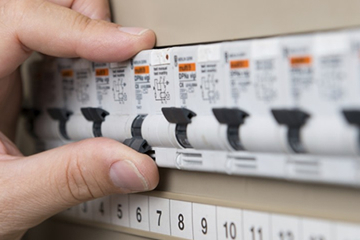 A & Z Electrical and Communications Pty Ltd understands that you require electrical contractors for expert electrician services sydney with the knowledge to handle any situation that arises. 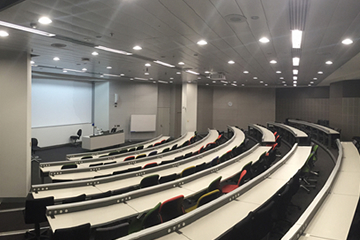 Our highly trained master electricians in Sydney can expertly perform a wide variety of electrical contracting services so no matter how simple, or how complex the job is, we can help. No matter which of our services you require, you can be rest assured that you will receive high quality workmanship, the best quality products and materials, and a comprehensive, risk-free job. 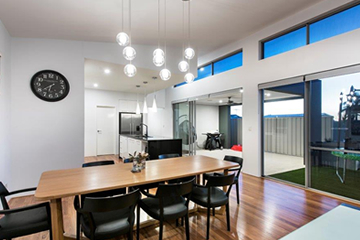 Proudly Australian owned and operated business with over 10 years of combined residential electrical and commercial electrical knowledge and experience. We pride ourselves on making our customers talk and tell their friends about our service, being transparent and delivering fair, cost effective benchmark electrical solutions, it's not just about fixing problems for our expert electricians, it's also about preventing them..
We strive to be more understanding, building lasting relationships with our residential and commercial clients. Arriving on time and delivering electrical solutions on budget, exceeding expectations and providing electrical work that complies with the strict standards of Energex, electrical code and relevant regulations.All our products and services are guaranteed by the powerful double backed guarantee. You are safe and secure, being covered by not only our company warranty but also the manufacturer’s warranties. Our business systems have been meticulously designed to guarantee we will always deliver on what we promise. We don't want to leave any of our customers disappointed, so you will always be wowed by us. Website and SEO Designed by Innovious Media.